The number of people who have reregistered to vote in other locations for the Presidential Elections 2018 on September 23 has risen to 37,000, says Elections Commission (EC). 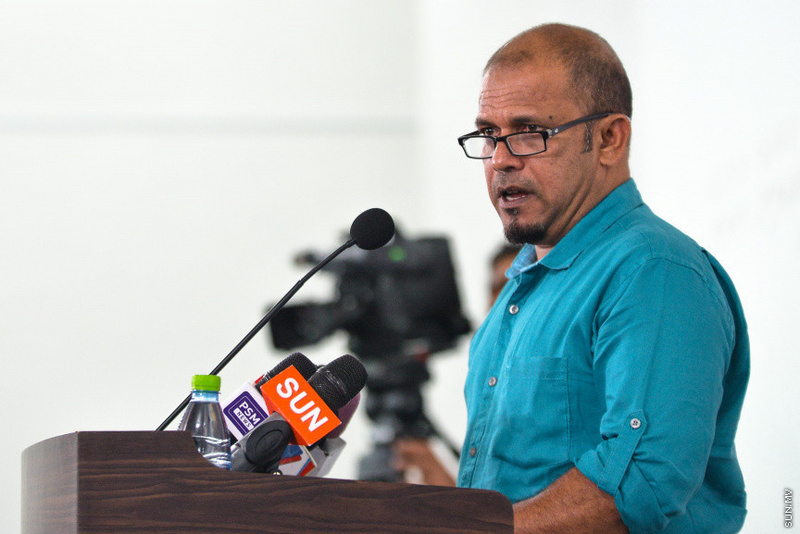 Spokesperson and member of EC, Ahmed Akram reported to “Sun” this Monday that the number of voters who have reregistered has risen to 37,000, and said the commission expects the number to rise higher than the number of reregistration for the Presidential Elections in 2013. “I believe about 70,000-80,000 people will reregister for the elections this time,” said Akram. Over 260,000 people have the right to vote for the elections this time. Reregistration will close on August 11. While the number of reregistration for the Presidential Elections 2018 is expected to be higher, the number of ballot boxes at resorts is also expected to be higher.